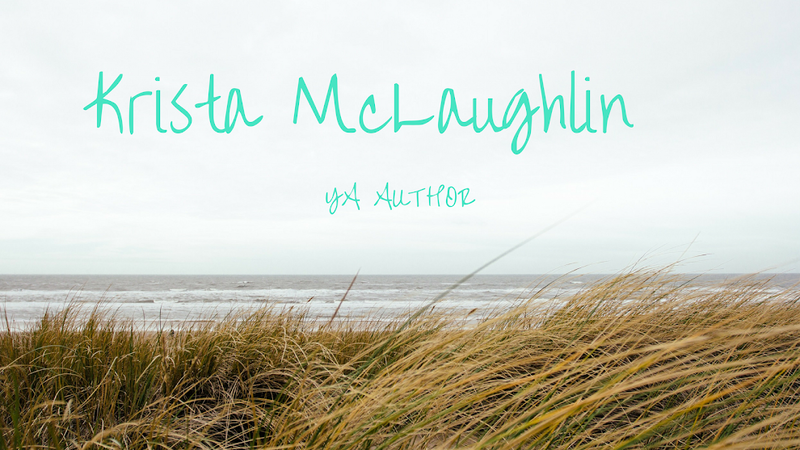 Krista McLaughlin - YA Author: IWSG - Will it ever be "done"? I almost missed it, but it is still technically Wednesday in the central time zone for another two hours! 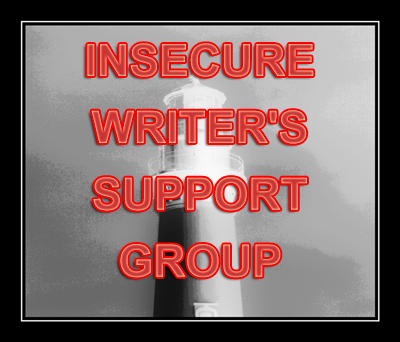 Anyway, today is another installationment of The Insecure Writer's Support Group, which posts on the first Wednesday of every month and is run by our Ninja Captain Alex Cavanaugh. This is a place where writers can express doubts and concerns without fear of appearing foolish or weak. Those who have been through the fire can offer assistance and guidance. It’s a safe haven for insecure writers of all kinds. I'm struggling with knowing when a novel is done. I mean, when it is done being revised and editing, torn apart, revised and edited again? I've been working on "Breathless" for almost a year and it has been written, edited, revised, and rewritten in sections. I've added scenes, killed scenes, and almost killed a character. I'm comfortable with how it is right now and I still love the story. I love the characters and I love their love story. I've decided I would really like to self-publish this novella, but I'm struggling with being done. Most days... I think it's done. But other days... it needs something more. How do you find the balance and decide that your book is how you want it to be? I'm right on the edge of deciding as I'm looking to hire a freelance editor. But I want to make sure the book is ready! Will it ever be ready? This is such an interesting post! Thanks for sharing. It's so hard to tell with your own work! I needed my beta readers to tell me to stop putting off querying any longer, haha. And it took five rounds of editing before I was confident enough to send my latest book to my publisher.